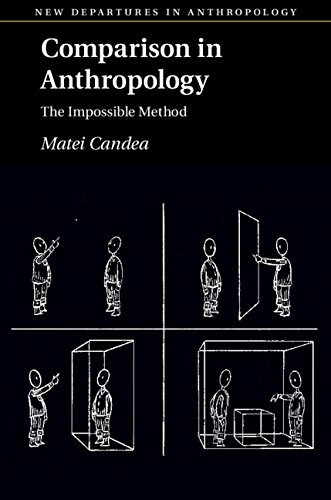 The texts below focus on anthropological heuristics, on comparison and fieldwork, on questions of detachment and engagement (political and conceptual) and on various historical thinkers and schools of thought (from structural functionalism to the ontological turn). Different Species, One Theory: Reflections on Anthropomorphism and Anthropological Comparison. Cambridge Anthropology, 30, 118-135. Multi-sited Ethnography. In Routledge encyclopedia of social and cultural anthropology, (Eds, Barnard, A. & Spencer, J.) Routledge, London ; New York, pp. 485-486.